The Montreal Locomotive Works, often referred to by its initials as MLW, was a long-established manufacturer of locomotives dating back to the late 19th century. During the early 20th century the newly formed American Locomotive Company (Alco) acquired MLW's predecessor as a means of opening new possibilities in the Canadian market. Over the years MLW became a formidable builder, manufacturing at least one locomotive for most of the country's largest railroads. 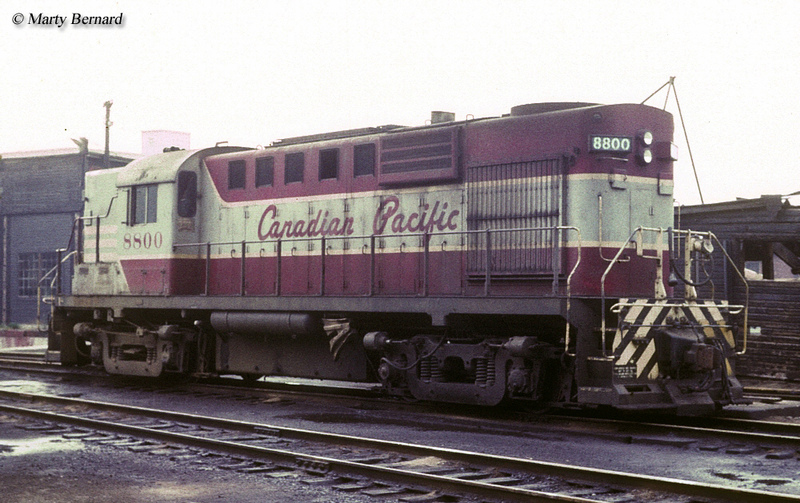 During the diesel era Alco's northern arm continued to supply Canada with models inspired by its parent's designs, slightly modified for use in that country. Interestingly, many MLW products remained in use long after most of its parents equipment had been retired from American lines. During the 1980s MLW was purchased by Bombardier and its name was soon dissolved. The Montreal Locomotive Works began as the Locomotive & Machine Company of Montreal, which was established in 1883 and began producing steam locomotives for several Canadian railroads. 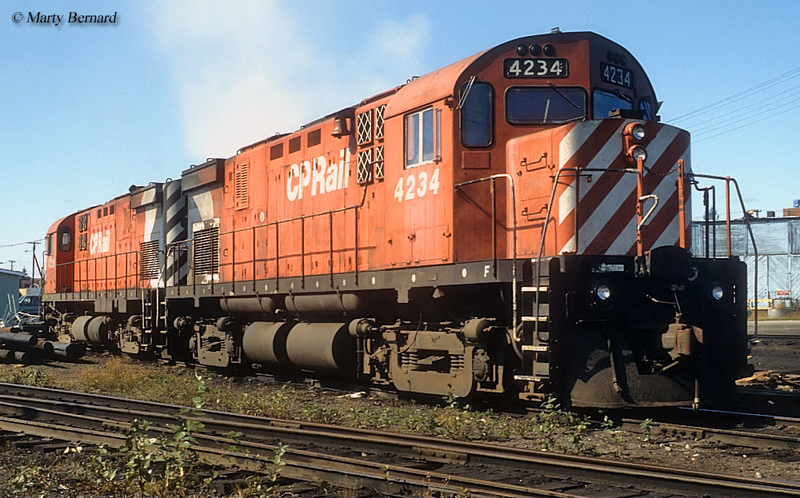 During this time American manufacturers were mostly cutoff from offering their products in Canada since tariffs were in place to protect the country's locomotive builders against foreign competition. However, some American builders circumvented this by outright purchasing these companies, thereby having their own presence in the country (this was particularly true during the diesel era). 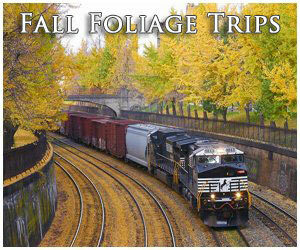 The American Locomotive Company (Alco) was one such builder to do this. It was formed in 1901 through the merger of several small manufacturers including the Dickson Manufacturing Company, Brooks Locomotive Works, Cooke Locomotive & Machine Works, Schenectady Locomotive Works, Manchester Locomotive Works, Richmond Locomotive Works, Pittsburgh Locomotive & Car Works, and Rhode Island Locomotive Works. 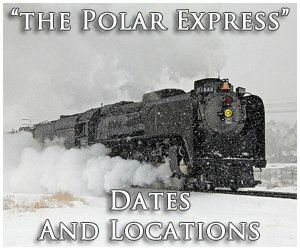 For a bit more reading about the history of the Montreal Locomotives please click here to read this article from the Canadian National Railways Historical Association. Alco's primary plant was based in Schenectady, New York and it acquired the Locomotive & Machine Company of Montreal in 1904 to reach Canadian customers such as Canadian National, Canadian Pacific, Grand Trunk, and others. 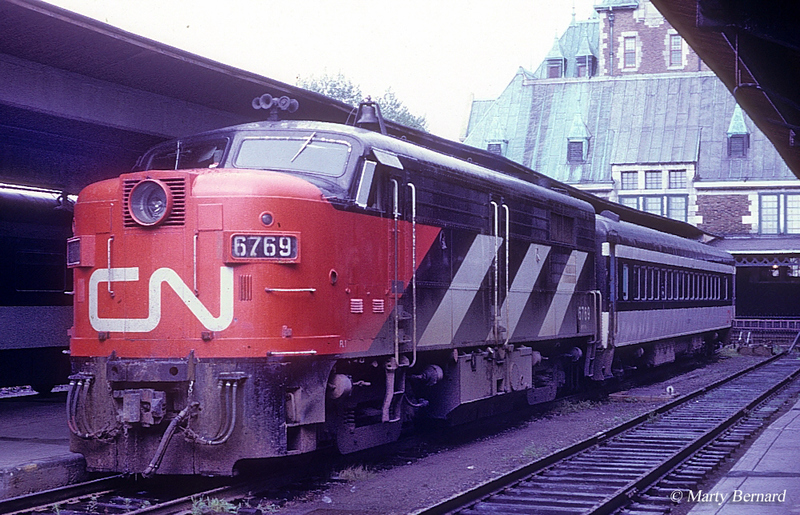 It later renamed its new subsidiary as the Montreal Locomotive Works (MLW). 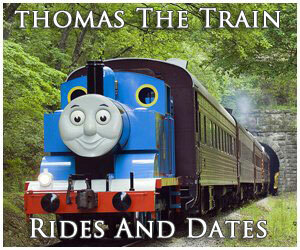 Between both manufacturers, Alco and MLW became major suppliers of steam locomotives in their respective countries. This was especially the case for the MLW after 1920, which contracted to build locomotives for CN through World War II. Additionally, during the war years the company constructed equipment for the Allies. 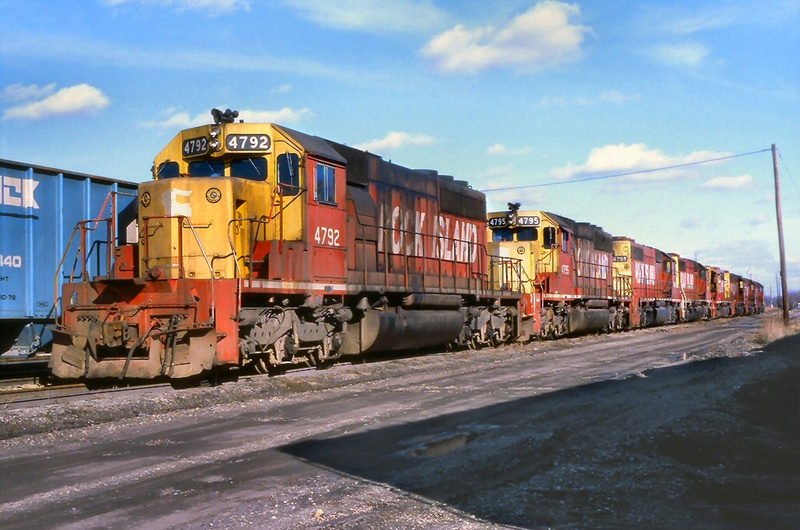 Overall, prior to the transition to diesels MLW was a very profitable arm of Alco since it supplied so much of Canada's railroads with locomotives. This changed, of course, when Electro-Motive successfully demonstrated to the North American railroad industry that diesels, through its FT cab model, were a cheaper and more efficient means of motive power. 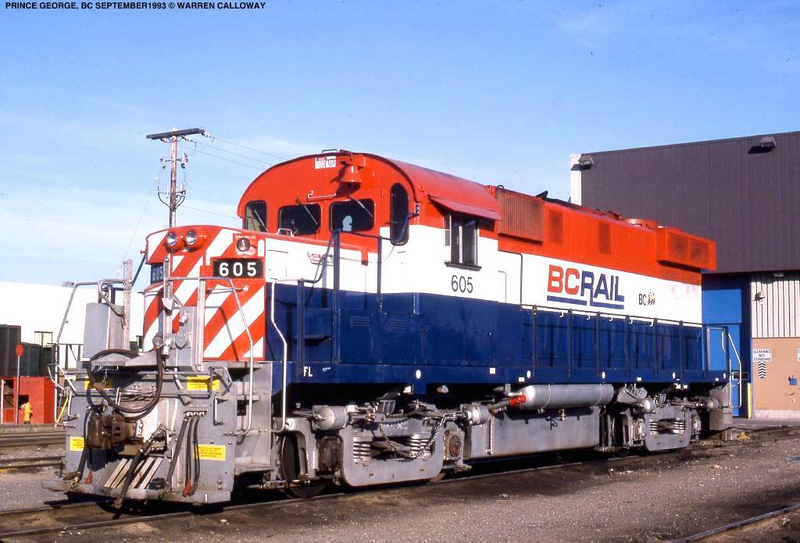 During 1949 EMD formed General Motors Diesel, Ltd. to serve the Canadian market (a year later the Canadian Locomotive Company was acquired by Fairbanks Morse, a newcomer to locomotive manufacturing, for the same purpose). While these new competitors gave MLW significant and growing competition in its home country the builder had actually been producing diesels since Alco released its S series switchers in 1940 beginning with the S1. After World War II it also began building road-switchers in the form of the RS2 and the FA cab model after 1950. Interestingly enough, Canadian railroads seemed to take a greater interest in Alco-inspired products built by the Montreal Locomotive Works than American lines. 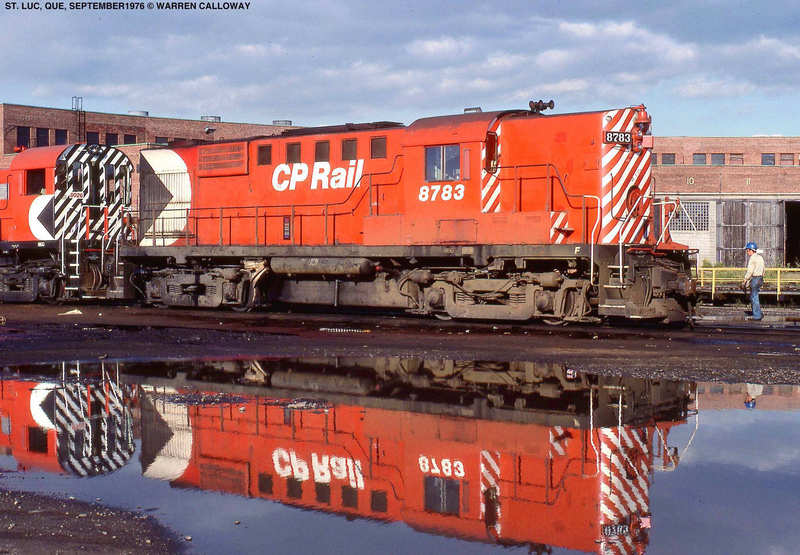 For instance, several models released in the Road Switcher (RS) series were only available in Canada including the RS10, RS18, RSC13, RSD17, and RSC24. Additionally, the FA design was particularly well-liked. Alco stopped cataloging it domestically in the U.S. after 1953 due both to EMD's stronghold on the market through its F series as well as the result of the failed 244 prime mover that caused many railroads to lose faith in the manufacturer. However, MLW continued to produce a passenger version, the FPA4 for CN through the late 1950s (and which remained in service until the 1980s). During 1963 Alco dropped its RS series for the new Century models starting with the C420. 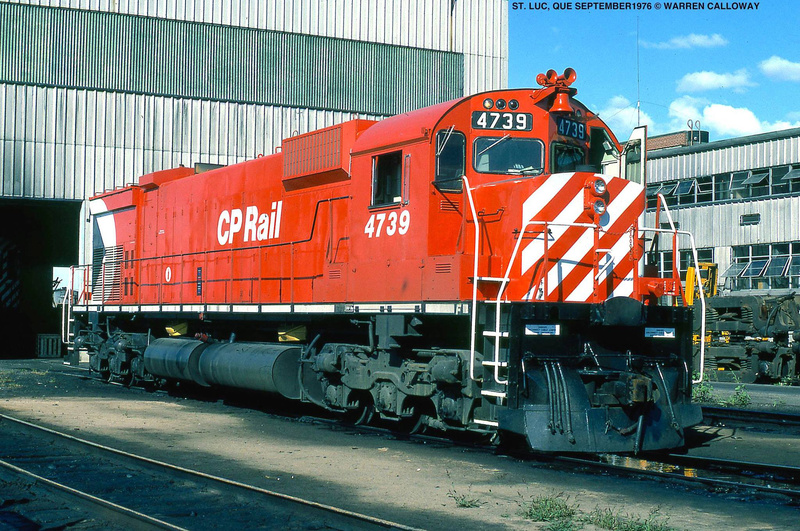 Only one four-axle and one six-axle model was sold by the Montreal Locomotive Works, the C424 and C630M purchased by both CN and CP (Pacific Great Eastern also ordered four examples of the latter). 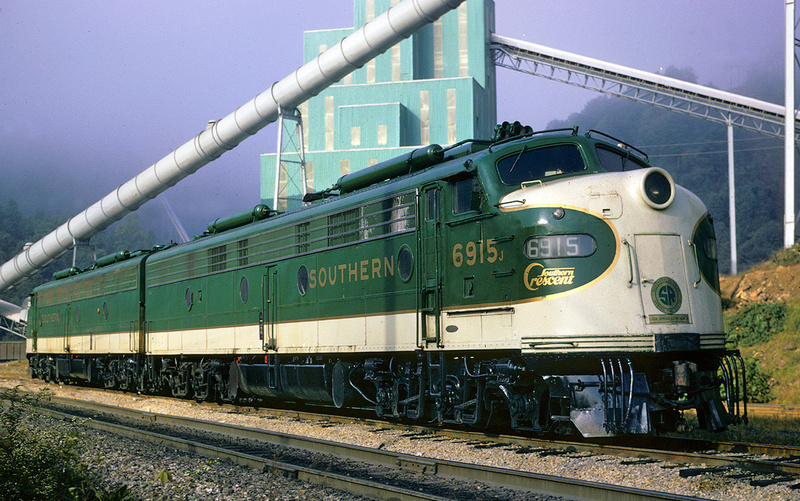 After Alco stopped producing locomotives in 1968, MLW acquired all of its parents designs and continued to operate independently. From 1970 through 1980 it produced its own line of what were essentially Century models, slightly renamed; the M424, M420, M640, M630, and M636. 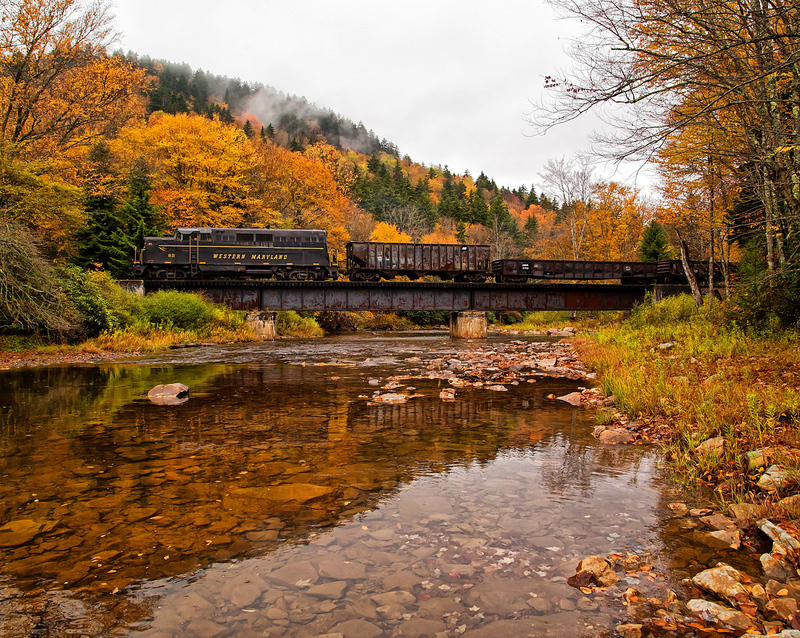 MLW's independence did not last long, though, as Quebec-based Bombardier Inc. purchased a majority interest in the company to expand its reach into the locomotive market. 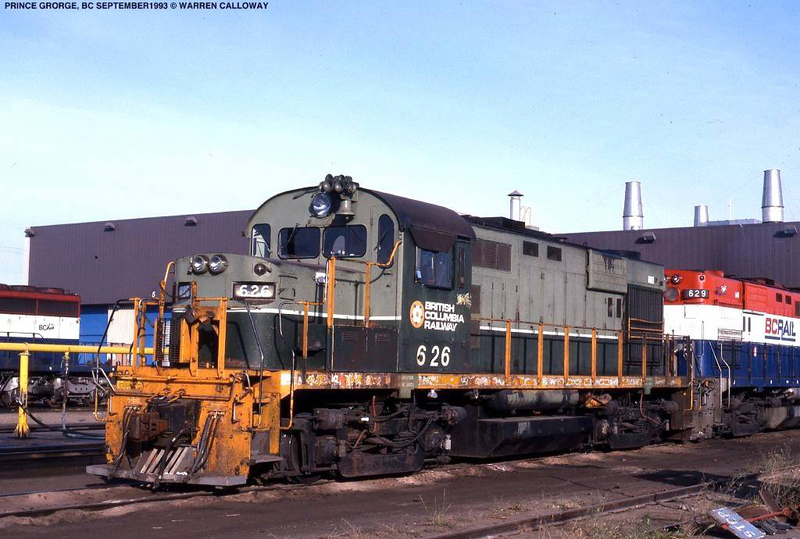 During the early 1980s Bombardier shed the Montreal Locomotive Works name and began offering, somewhat unsuccessfully, its own line of road-switchers. However, by 1985 it ceased production altogether and turned its attention to producing equipment for the passenger/commuter rail market. The company no longer needed the old MLW plant, which it sold to General Electric in 1988. GE continued to use the facility for a few years to rebuild and overhaul some of its early road-switchers but had no further use for the plant by 1993. Ten years later the complex was razed entirely during 2004. Ironically, today Bombardier has returned to building locomotives for the commuter rail sector with plants in Quebec, Ontario, and New York. 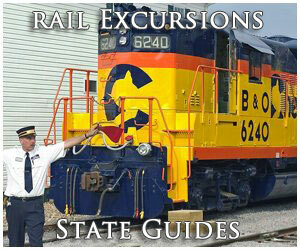 To read more about the history of the American Locomotive Company please click here.